"Grief turns out to be a place none of us know until we reach it," Joan Didion wrote in A Year of Magical Thinking. Many of us are blind to the realities of loss and mourning until we're confronted with it head on, whether in the face of a devastating news headline, a lifeless animal on the side of the road, or the life-altering loss of a loved one. There are many, if not infinite shapes that loss can take, and the impressions they make upon us are just as varied. "There is no real way to deal with everything we lose," Didion continues, and yet we, as humans, continue to find ways to cope. For centuries, artists have turned to their work to address feelings of anger, confusion, fear, sadness, hope and love. 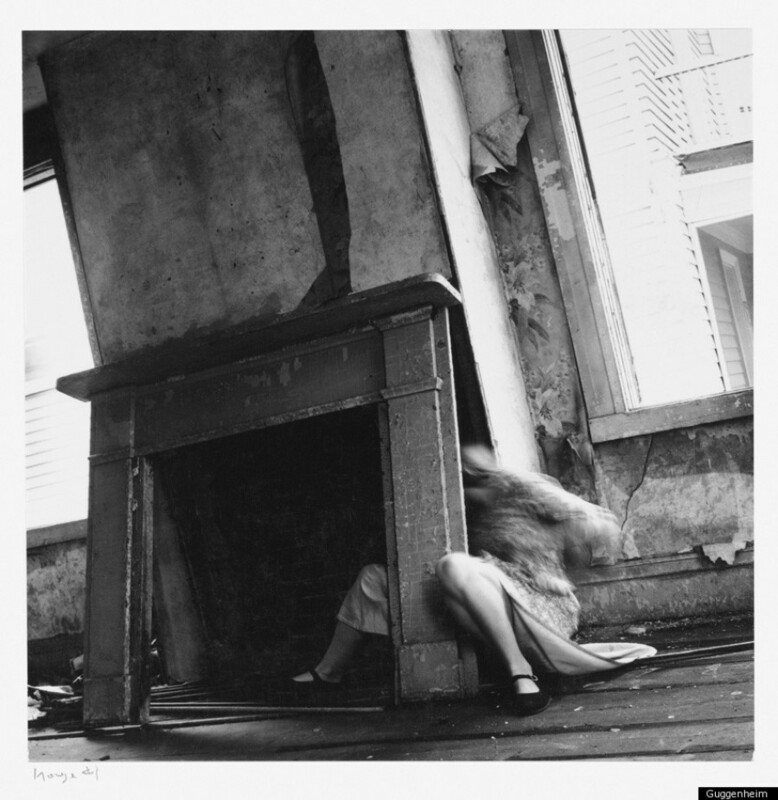 While no painting, photograph or object can ever mend the holes that materialize in our hearts, the following artworks address loss in ways that attempt to begin the healing process, however long it may take. From the 15th century to 2015, these are just a mere portion of the artists who've turned to art in the face of loss. Their courage, thoughtfulness and, of course, talent, is as inspiring as ever. Memling, a 15th century German-born painter who worked in the tradition of Early Netherlandish painting, created this epic triptych comparing the beautiful luxuries of earthly existence with the looming prospects of death and eternal hell. The haunting image is a prime example of a memento mori, an artwork hinting at the mortality that taunts us all. This epic painting, thought to have been created in the 1480s, portrays the body of Christ laid out and lifeless, as he's watched over by the Virgin Mary and Saint John. The work employs a masterful understanding of foreshortening and realism, both contributing to the overall unsettling impression of the work. 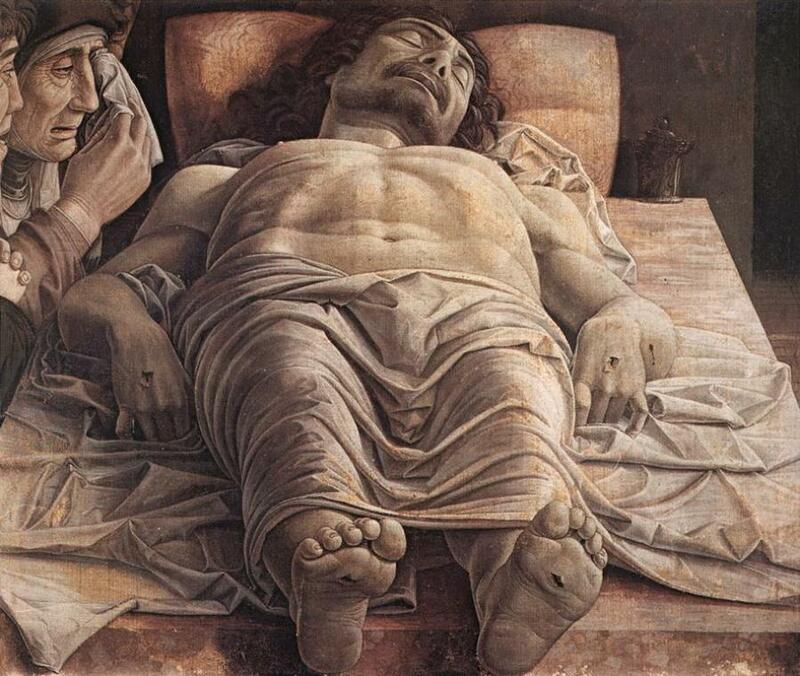 Details like the holes left from the nails on the cross and Christ's inflated thorax present the tragedy not as mythical lore, but as the stuff of real life. In the later years of his life, between 1819 and 1823, the already fairly dark Goya took it a step further with what are now known as the "Black Paintings." After surviving two near-fatal illnesses, one which left him mostly deaf, Goya was terrified of relapsing, incorporating his fear and impending insanity into his artworks. 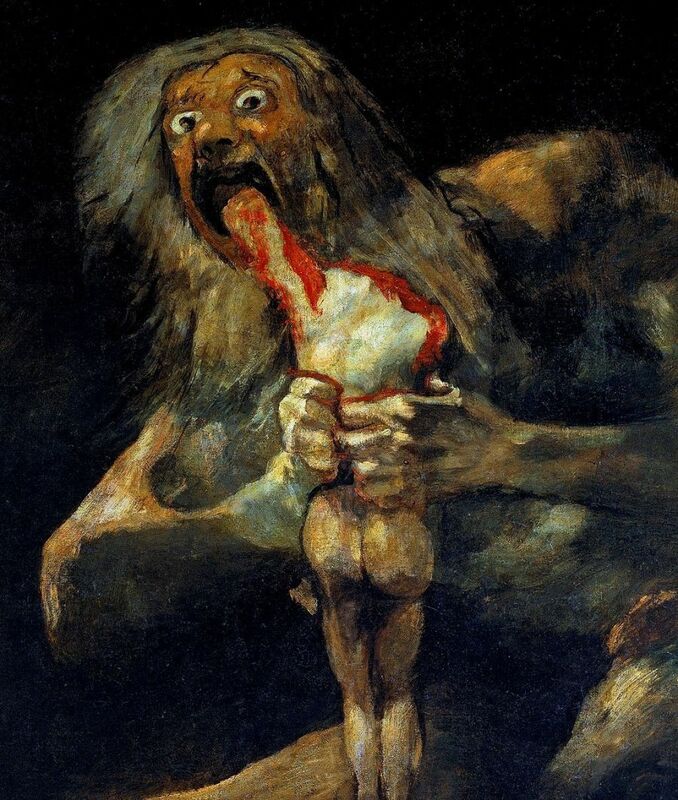 The most renowned of the bunch depicts a wide-eyed Saturn feasting on one of his children, in what has to be one of the most frightening artworks of all time. 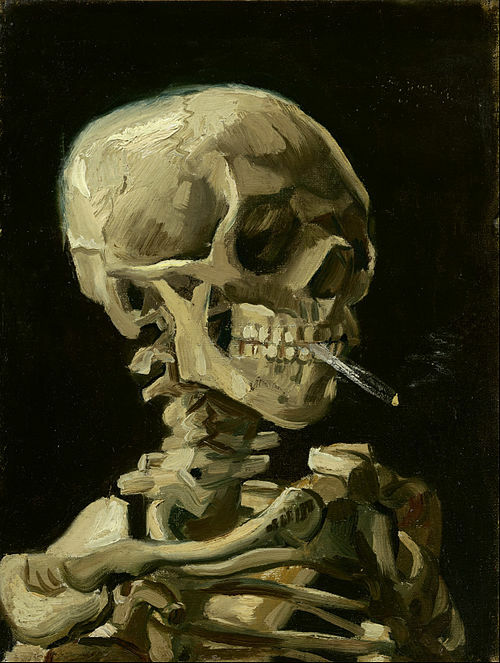 This undated painting, which currently lives at the Van Gogh Museum in Antwerp, renders a macabre vision of a smoking skeleton in a muted, monochromatic palette. It remains somewhat ambiguous whether the artist van Gogh was making a serious commentary on the brevity of life, or a sardonic jab at the seriousness of morbid art. The museum website explains: "It was probably executed in the winter of 1885–86, during Van Gogh’s stay in Antwerp. This skull with a cigarette was likely meant as a kind of joke, and probably also as a comment on conservative academic practice." 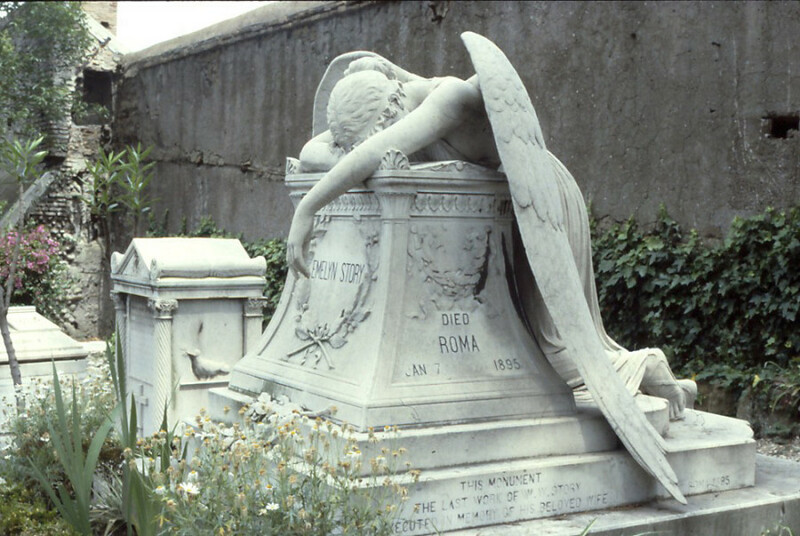 The 1894 sculpture, located in at the Protestant Cemetery in Rome, serves as the grave for Story's wife. Replicas of the heart wrenching statue sit everywhere from Luxembourg to Costa Rica to Stanford University. © 2013 Banco de México Diego Rivera Frida Kahlo Museums Trust, Mexico, D.F. / Artists Rights Society (ARS), New York. This 1946 painting is far from the only time Kahlo addressed dark themes of death and suffering in her work. All too often she rendered herself in surreal scenarios trapped between life and death, symbolic of the extensive suffering she endured in her lifetime. Kahlo contracted polio as a child, severely weakening one of her legs. At 18, she endured a tragic tram accident in which she broke both her pelvis and spine, resulting in a life riddled with physical anguish, operations and addictive painkillers. Infertility, an abortion, and miscarriages were all subsequent consequences of her poor health. 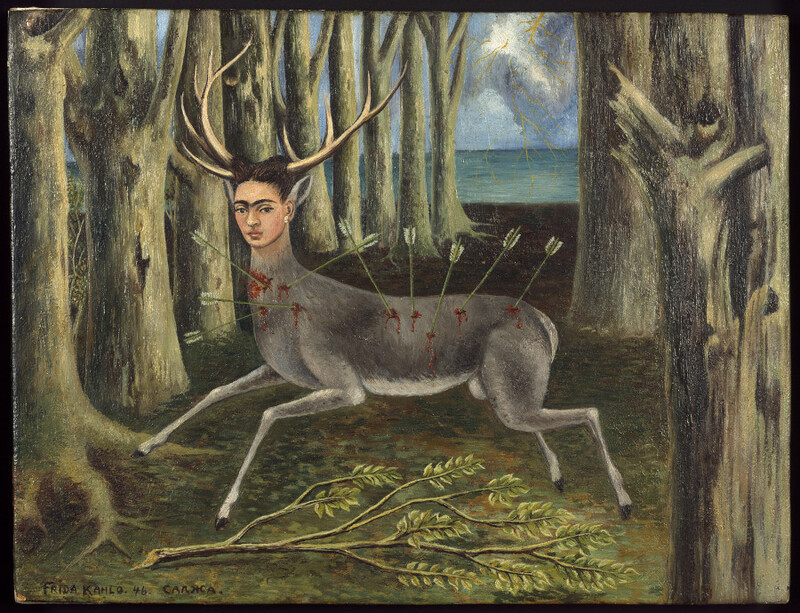 All this pain takes beautiful shape in Kahlo's imaginative paintings, in which she rips open her wounds for all to see. Nedjar, who was born 1947 in a village near Paris, grew up amidst stories about the horrors of the Holocaust, where many members of his family had lost their lives. "I identified with the corpses. I felt the violence," he said after watching "Night and Fog" on television. He channeled his dark visions into disturbing dolls that appear to be part cocoon, part fetus, part alien, part decaying roadkill, part nightmare. "This is not the decay of a fruit or a rose, as in the vanitas still lifes of the Dutch 17th century," Katherine Lieber wrote of the works. "This is not even the decay of an animal, like a gull found dead on the shore. The poupées reflect the dereliction that underlies human existence: the fragility of the body of that which is intelligent, thinking and self-aware, and the fact that it will decompose and rot quickly, once the spirit has fled." Mendieta, born in Havana, Cuba in 1948, moved to the U.S. at 12 years old to escape Castro's regime. She then began a brief yet ardent artistic career -- she died at just 36 years old -- grappling with issues of love, death and rebirth using her body and mother nature as a vessel. In "Silhouette," she lay shrouded in an ancient Zapotec grave, letting natural forms eat up her diminutive form. Cuban-born artist Gonzalez-Torres created this quiet yet haunting billboard in 1991, the same year he lost his lover of eight years, Ross Laycock, to an AIDS-related illness. The massive image of the empty bed conjures associations of rest, desire, death and loneliness, as a place of intimacy and comfort is suddenly transformed into a space of isolation. 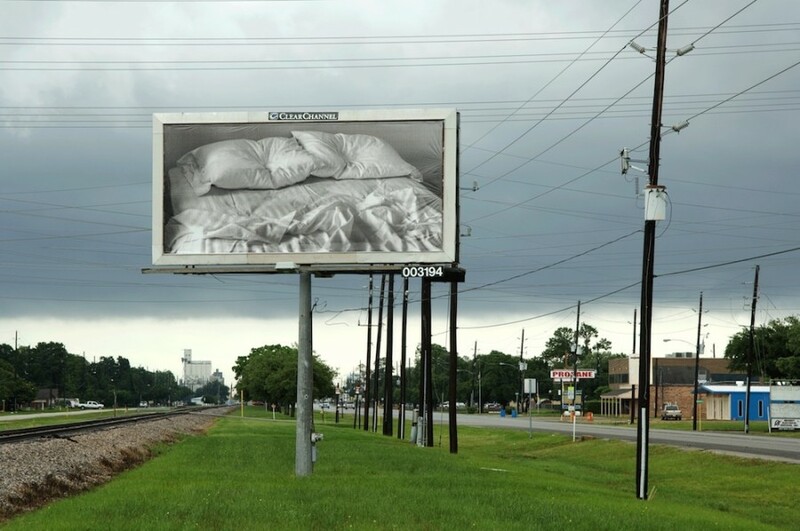 Gonzalez-Torres mounted the image on 24 billboards to commemorate the day his love died. 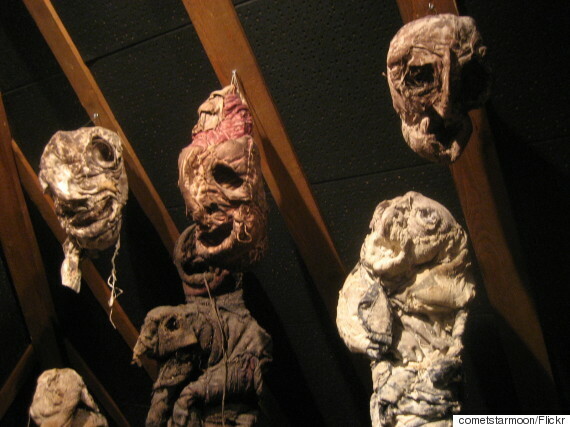 "I’ve got an obsession with death," the contentious Bristish artist once said. "But I think it’s like a celebration of life rather than something morbid." 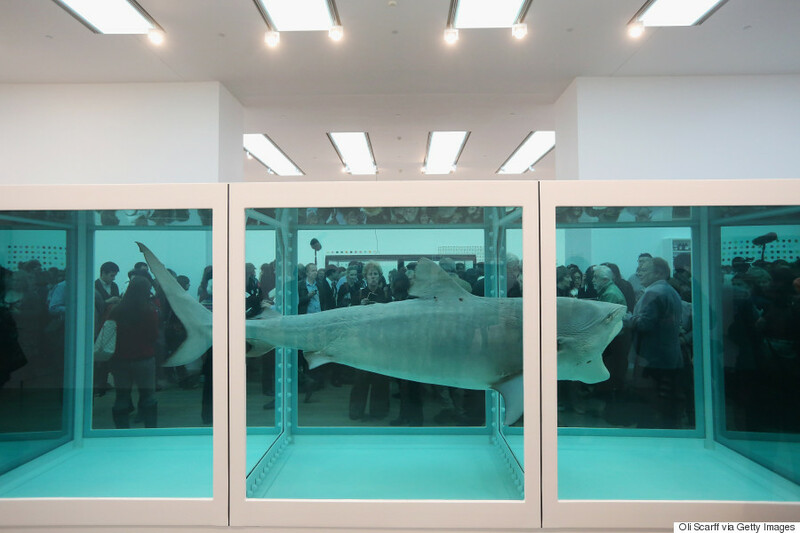 His massive 1991 piece consisted of a tiger shark preserved in formaldehyde in a vitrine. In 2007, a New York Times review captured the all-powerful effect of the work: "In keeping with the piece's title, the shark is simultaneously life and death incarnate in a way you don't quite grasp until you see it, suspended and silent, in its tank. It gives the innately demonic urge to live a demonic, deathlike form." Courtesy Yvon Lambert Gallery, Paris. 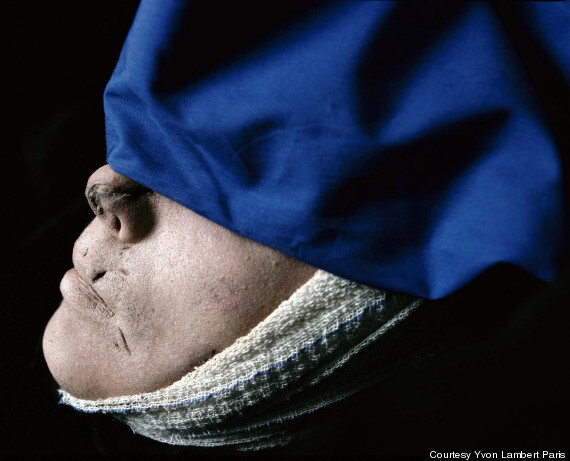 This 1992 photograph was taken, as you may have guessed, inside a morgue, by prolific provocateur Serrano. The chilling series brings the viewer in such close proximity to corpses it feels as if you are bending over their lifeless bodies. Every blemish, every scratch, every discoloration is disturbingly conspicuous, making the deceased feel at once more and less human. After losing a friend, Taiwanese-American artist Chang expressed her grief in a simple yet transformative way, writing "Before I die I want to _____." on the wall of an abandoned New Orleans building. Within 24 hours, the wall was filled with personal aspirations, hopes and goals -- everything from "be myself completely" to "see equality for all." The project, illuminating the precious nature of life in an empowering and optimistic manner, has been recreated in over 500 cities and over 70 countries, including Iraq, China, Haiti, Brazil, Ukraine, Kazakhstan, and South Africa. The Russian contemporary photographer Ionova-Gribina revisits our early encounters with death, often experienced via the loss of an animal, whether it's a beloved pet or an anonymous critter on the side of the road. In her photography series, Ionova-Gribina creates and captures monuments to animals she discovered riding on her bike, all of whom died of natural causes. She surrounds each animal with bright flowers picked from her backyard, creating beautiful tributes. "I wanted to find a way to save them for the world of art," she explains in her artist statement. "They were so unprotected… One or two days more and they would be eaten by worms." 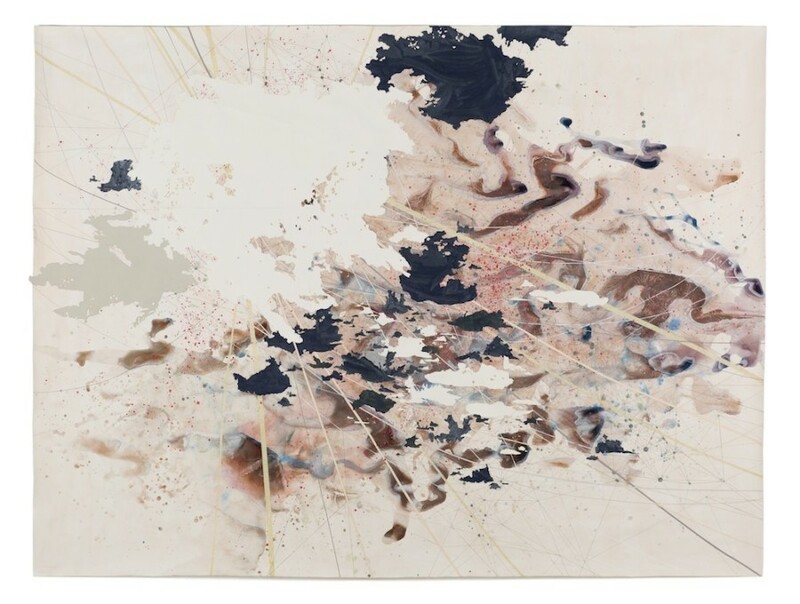 Oakland-based artist Val Britton crafts mixed-media cartograms, abstract roadmaps through physical locations as well as emotional and psychological terrain. She began the project as a way to connect with her father, a long haul truck driver who passed away when Britton was a child. "Based on road maps, routes my father often traveled, and an invented conglomeration and fragmentation of those passageways, my works on paper help me piece together the past and make up the parts I cannot know," she explains in her statement. Contemporary photographer Hargreaves captured recreations of inmates' last meals, revealing the bizarre contrast between the gesture of kindness and the ultimate act of cruelty. "In New Zealand (where I’m from), and in fact nearly any where else in the developed world, the Death Penalty is just not even in the conversation," he explained. "It is a remnant of an earlier era. This little bit of civility, 'hey, we are going to kill you but what would you like to eat?' just jumped off the page." 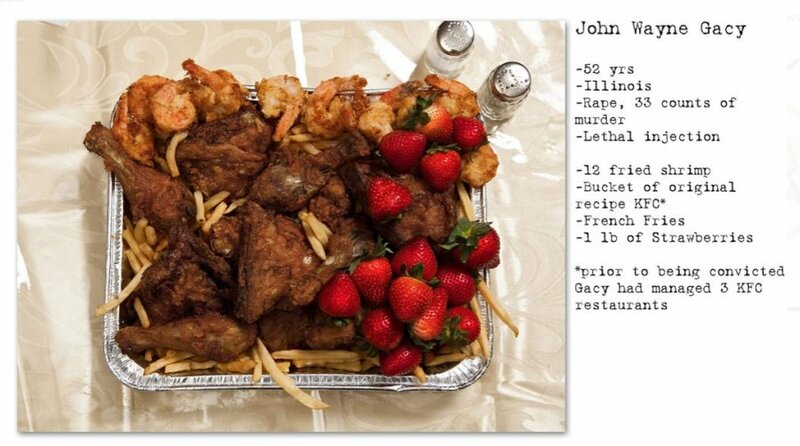 The images are coupled with text describing both the prisoner's criminal history and the dish they requested, yielding a complex portrait of how parts of even the most villainous figures in history remain relatable. 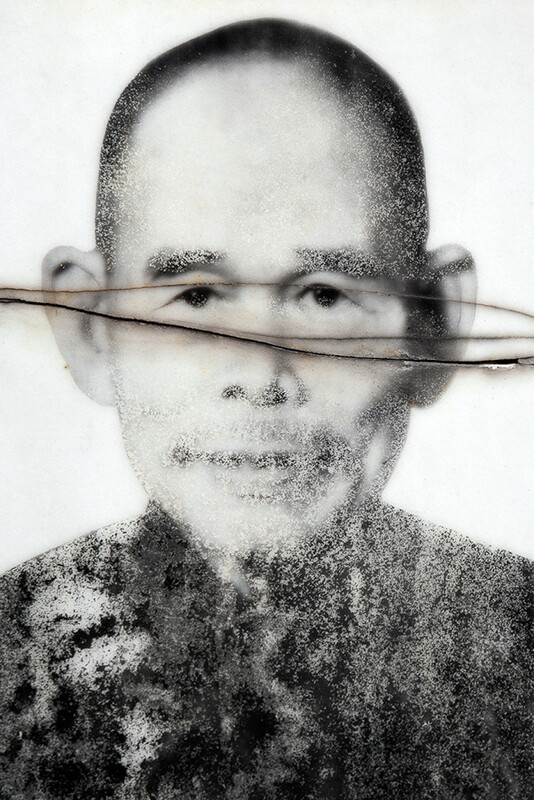 Vervaeka, a contemporary photographer, documents the eerily beautiful portraits adorning Hong Kong's cemeteries, as natural elements drive the images further and further into abstraction. "The images of black-and-white faces, having braved exposure to rain, sun and extreme temperatures, gain an ethereal glow as time eats away at them. 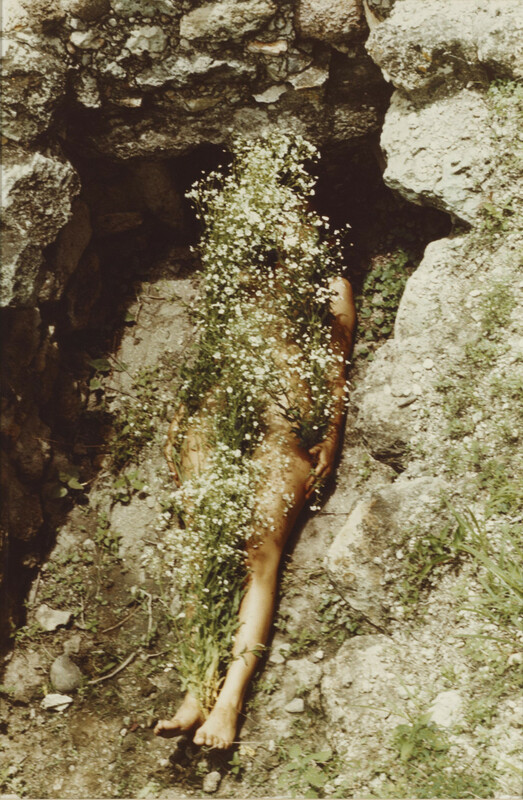 As the faces fade into anonymity, their bodies fade into nature and the world beyond." The ghostly photos capture a peculiar location, at once a burial site and a portal to the world beyond, a house of death that is meant to remind us of life. "In the nineties, the graves of criminal authorities began to have large and expensive tombstones -- at a height of about three meters [10 feet] and engraved with a full-length portrait and an expensive car in the background," Tarasov said in an email exchange with The Huffington Post. "This was done primarily to stand out and surpass all the dead in the cemetery, as well as the people that try to outdo everyone in life." Tarasov documents an unusual relic of 1990s Russia, an era of excess thanks to the newly privatized economic system. Specifically, he captures the opulent gravestones of mobsters and mafiosos, those who'd do almost anything to maintain their wealth. It's a morbid portrait of luxury and it's consequences quite unlike any other. "I found myself deeply overwhelmed by the need to keep even the most mundane of my mom's belongings when she died suddenly this past February," contemporary photographer Jennifer Loeber explains in her artist statement. The artist turned to the things her mother left behind, formerly banal objects transformed into tangible evidence of her mom's existence, as artistic inspiration. The resulting images are thoughtful odes to her mother's memory, as experienced through a tube of lipstick, a curling iron, a pearl ring, and the other day-to-day objects she used and loved. 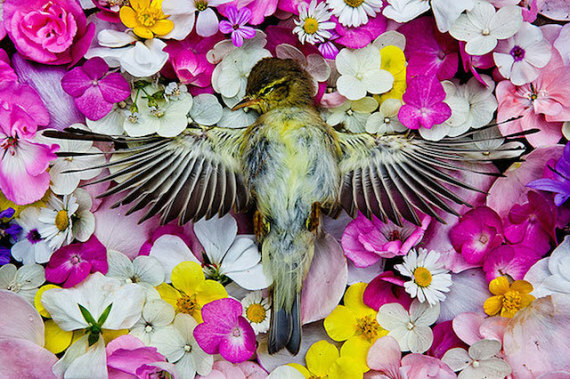 Contemporary photographer Kisiel captures roadkill on the side of American highways, surrounded by flowers in the location where their lives came to their untimely end. "My images draw attention to the fact that, while man has a vast impact on animal and natural life, generally in American society, people are separate from wildlife and the souls of animals have little value," she explains in her artist statement. 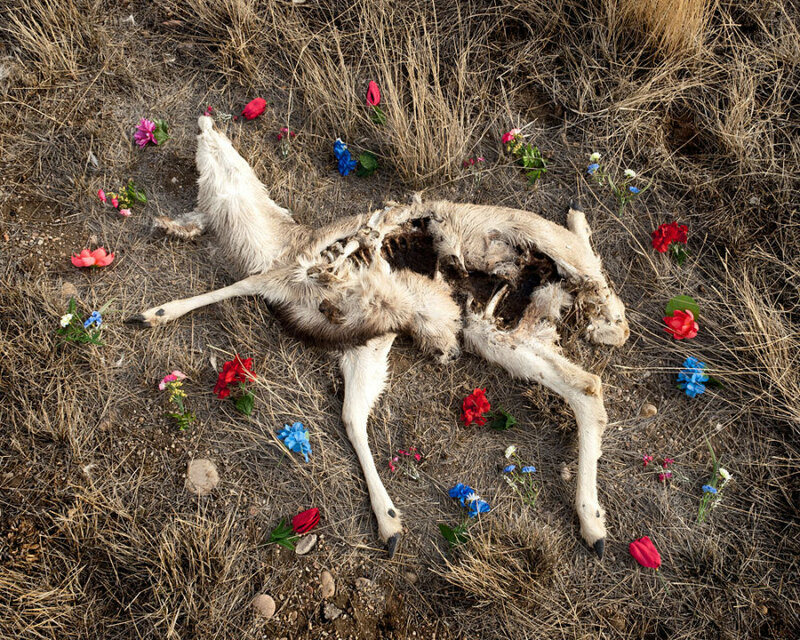 "To cause the viewer to feel struck by this notion, I photograph memorials I have built surrounding roadkill at the location at which its life was taken." Patterson's performance, a spectacular procession of blinged-out coffins with feathers, tassels and sequins, took place on April 27, 2014 in Kingston, Jamaica. The work was influenced by the funeral practices common in Jamaican, lower-income communities, thus providing visibility to the often overlooked region. 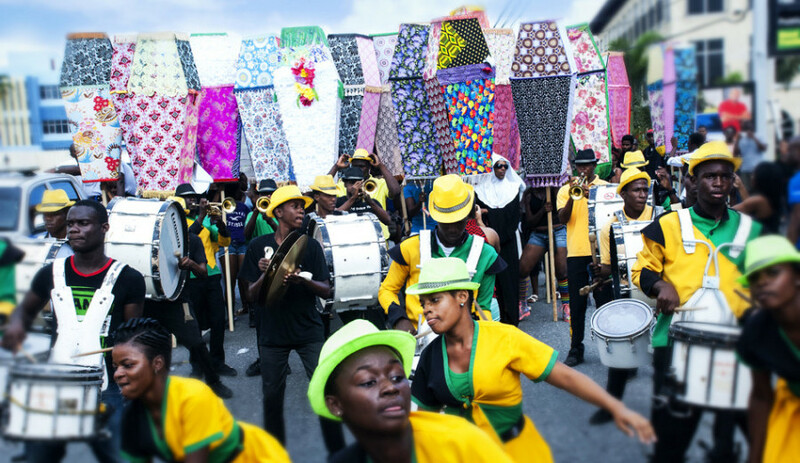 "A bling funeral is a powerful declaration of presence, and that is what I have tried to bring to this public space at carnival time," Patterson explained in an interview with the Jamaica Observer. ©Titus Kaphar. Courtesy of the artist and Jack Shainman Gallery, New York. 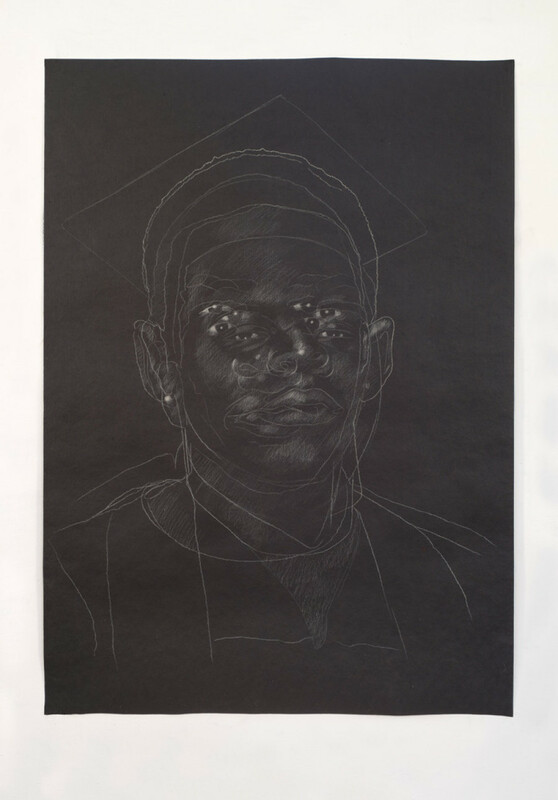 Kaphar's 2014 work features the faces of young, unarmed black men who lost their lives at the hands of the police. Using chalk on asphalt paper, Kaphar traces their faces until one bleeds into the other and any sense of recognition is obscured, rendering a hazy image reminiscent of a chalk outline of a body on the street. "As you look at the drawings, your eyes struggle to reconcile the multiple faces into one," Kaphar told the Huffington Post, "In these pieces, I’m thinking about mistaken identities, similar life struggles, and fitting the description."